Great card Anne, cute image and really great colouring. 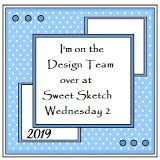 Love the papers and the sketch you have used. I just love that Cheeky Monkey image Anne - one of my favorites!! Super cute card!! Always love to see your creations here at SSW2!! How cute is this card? Love that Cheeky Monkey set! Thanks so much for joining us over at SSW2 this week. Great minds think alike with this cheeky monkey image! 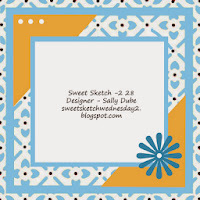 This is a super cute card and I love your fun colors. Thanks for joining us at SSW! This is just the cutest! Love the fun colors and great image. Thanks for joining us. Oh Anne your card is brilliant I love this image and must get it. Great colours and design papers. 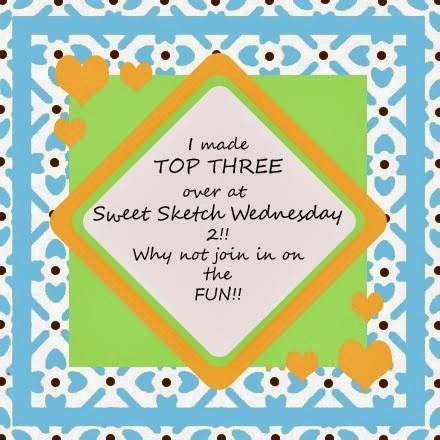 This is a great card and thanks so much for sharing your talent with us over at Sweet Sketch Wednesday 2. P.S I thought of you the other day and bought so Sweet Pea seeds now I need to plant them.